Hello everyone! 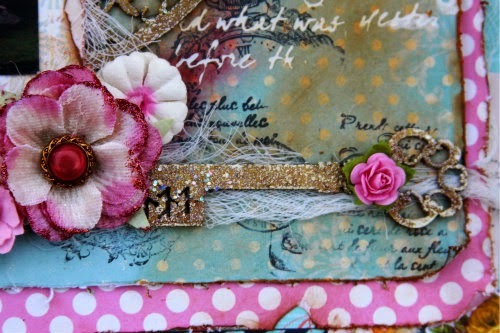 Debbie here today to share a layout I made with several Leaky Shed Studio Chipboard pieces. 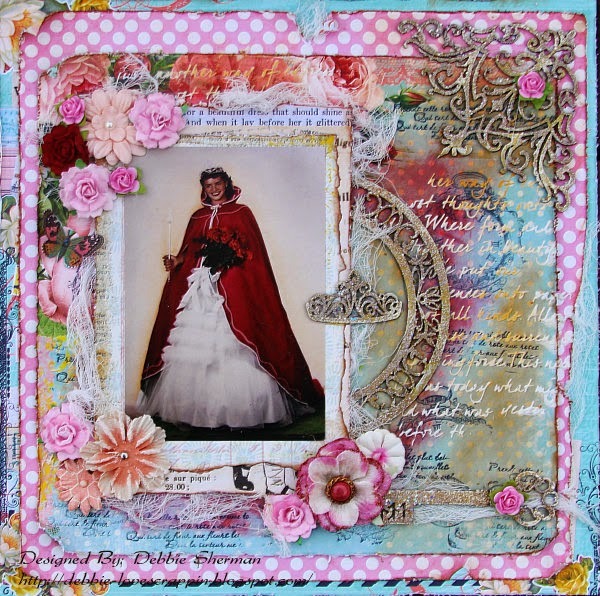 Keys, Corners, Crowns and Frames are the perfect embellishment for this layout! At one time in my mother's life she spent the year as a beauty queen...what girl wouldn't love this! Our daughters and grand daughters play dress up and their first wish is to be a princess! 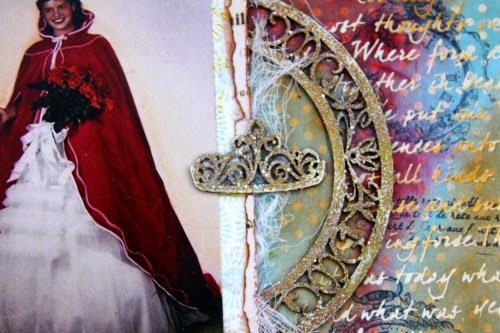 The chipboard I used on this layout is perfect for a princess of any age! This technique is very easy to achieve. Here's some simple directions and products you will need to finish your chipboard. 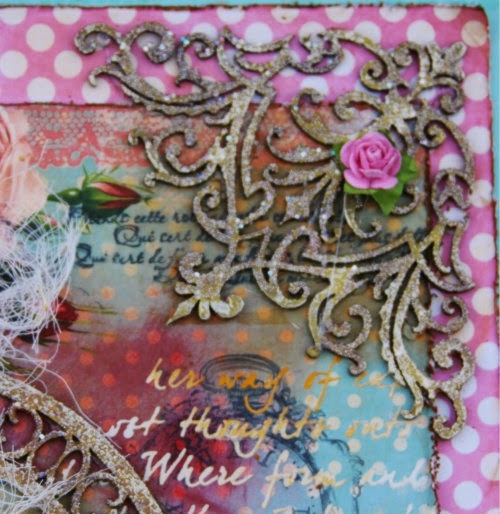 Start out by painting your chipboard with the Gold Crackle. I gave mine 2 coats. When your Crackle is dry, rub your pieces with Versa Mark clear ink and the sprinkle your favorite embossing powder on and hit it with the heat gun until it's all melted. Rub your Inka on to highlight. That's it!!! Embellish as you choose! 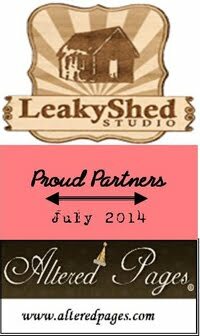 Thanks for stopping by the Leaky Shed Studio today!! This is gorgeous! I loveeeeeeee that photo, the colors and the little crown!! Happy New Year!!!! !